Escape to the exotic natural hideaway beach resort that is The Passage Samui Villas & Resort at Laem Yai Beach in Samui especially suited for the Romantic Honeymooner. 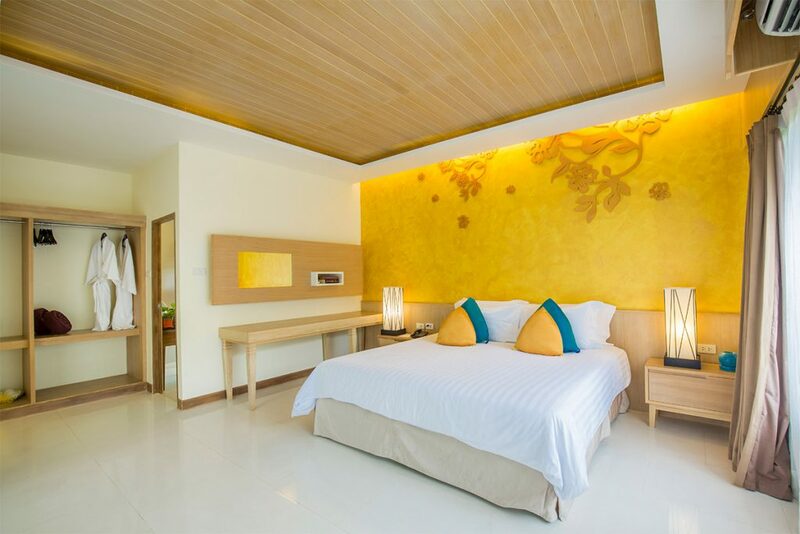 Just 30 minutes from Samui International Airport, our Upscale butique resort in Koh Samui overlooks a national marine park with nearby snorkelling kayaking, Beach biking and hiking for you to explore the area. Featuring classic interior designs surrounded by tropical gardens， our Deluxe Rooms are just a short stroll from the beach. 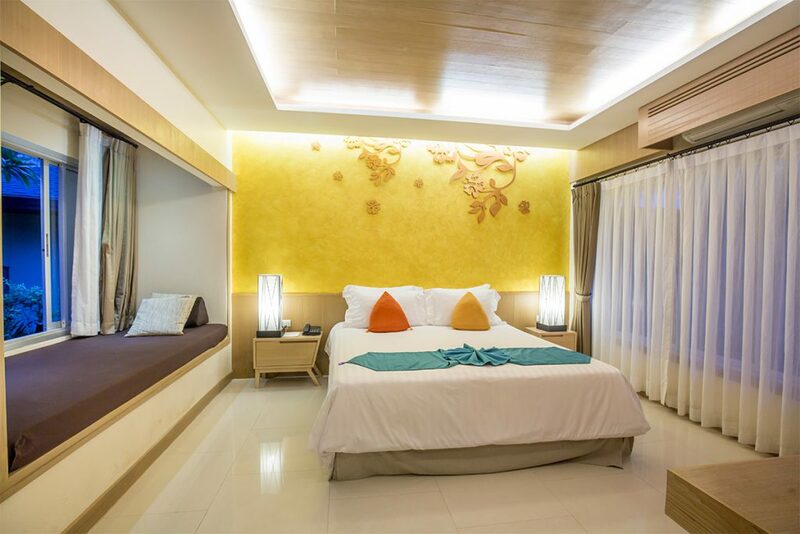 Enjoy the free WiFi, private terrace and king-size or twin beds. Styled in the spirit of Thai design with garden views， our spacious Garden Villas feature a lounge, private terrace, rain shower and free WiFi. Available with a king or twin beds. 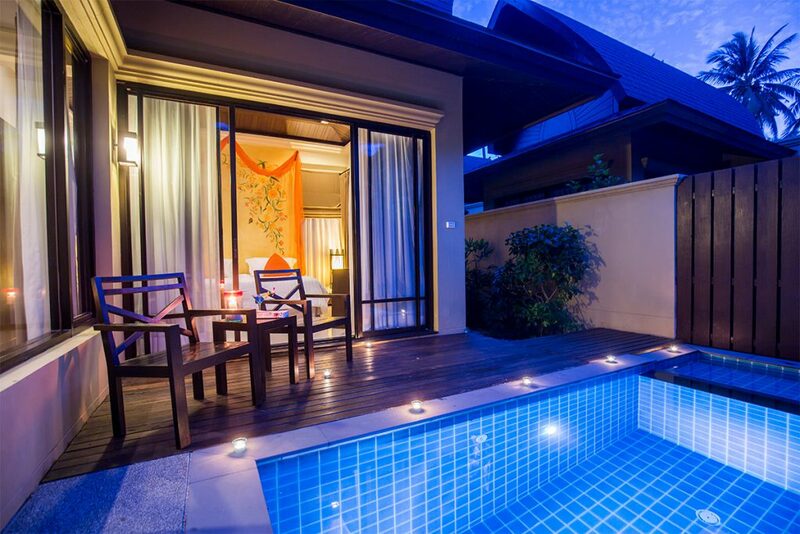 Thai-inspired with direct access to the main swimming pool through its private garden terrace with sun loungers, our Pool Front Villa also feature a lounge, rain shower， king-size bed and free WiFi. Close to the beautiful beachfront with a private garden terrace that leads to a private plunge pool, our 112 sqm Plunge Pool Villas also feature a lounge, rain shower, king-size bed and free WiFi. 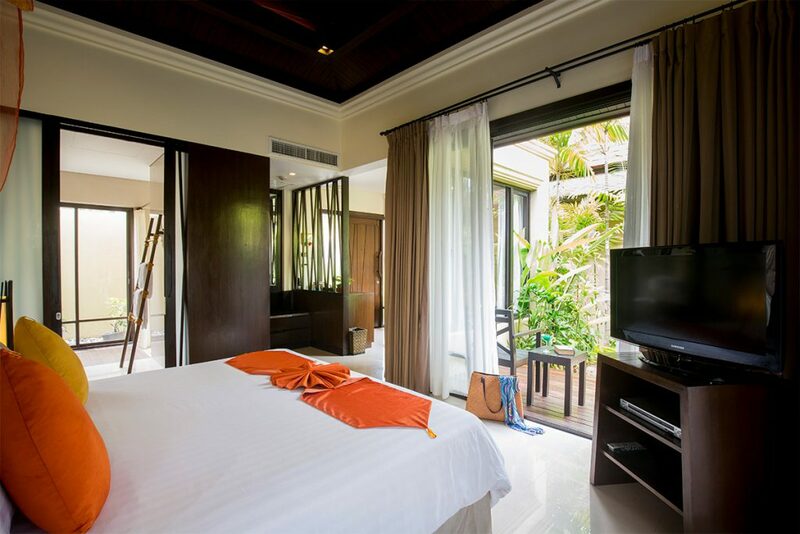 Designed for families and friends, our expansive two-bedroom Plunge Pool Villa and private space are close to the beach and feature a lounge, terrace， pool, DVD player, rain shower and free WiFi. Situated on the beach with stunning views over ocean, our impressive Beachfront Pool Villas feature a lounge, dining room, terrace, sundeck, sunbeds, pool, DVD player, rain shower and free WiFi. Get your day off to the best possible start with our extraordinarily tasty buffet breakfast, served in our quiet courtyard as you bask in the pleasant early morning sunshine, or in the comfort of our elegant Wine Bar. Celebrate your love with an unforgettable island wedding, tropical honeymoon or special anniversary getaway at one of the best Koh Samui honeymoon resorts. We can make normal private birthday parties become the truly memorable occasions at The Passage Samui Villas & Resort. Our romantic beach resort is on Koh Samui’s most beautiful sunset beach, setting a picturesque scene for any celebration. Contact our experienced event planning team for inspiration and arrangement of themed menus, traditional Thai entertainment, island flowers beauty services and even a celebrant. Delicious and mouth-watering seafood dishes, lively themed nights and varied array of international and Asian dishes being served at our beachfront restaurant, The Terrace. Our beach-front setting makes for an unforgettable experience while our culinary delights let you enjoy one of the most inspiring beach-side restaurants in Koh Samui. Chaba Spa at The Passage Samui Villas & Resort offers an exquisite menu of treatments and therapies that blends Thai tradition with modern practices. 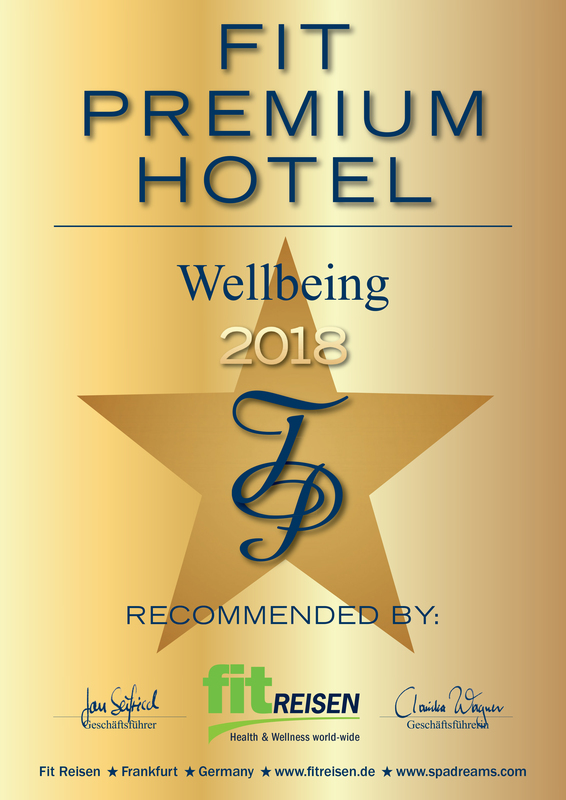 Rejuvenate inside the spa or enjoy a Thai massage in the tropical garden or on the beach. With a tropical garden setting, Chaba Spa at The Passage Samui Villas & Resort boasts a natural calm. Relax to the sound of the nearby waves on the garden or at the beach in our luxurious beach resort setting. 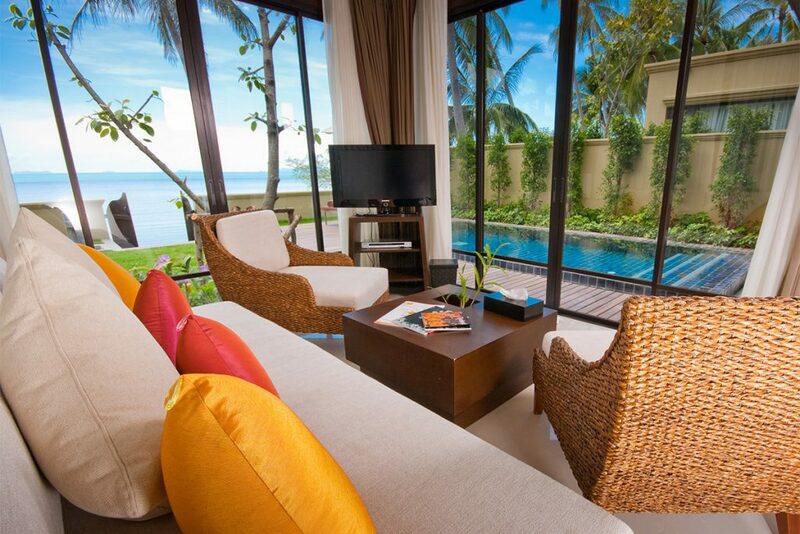 The passage Samui Villa & resort is one of the few wheelchair-friendly resorts in Koh Samui. From the parking area to the lobby, along to swimming pools and Beach, all paths has designed to be wide and flat for easy wheelchair’s accessibility. The ideal accommodation for disabled persons is that we willing to see those who disabled are able to enjoy their holiday in the tropical island, especially at the lovely sunset and the most peaceful beach. The resort has handicapped services and many types of special equipment needed to support our guest with disabilities. On a passé un merveilleux séjour. Le personnel est adorable et au petit soin.on mange bien et varié. Je conseille cet endroit aux personnes qui veulent du repos et du calme. I have good relax time at this place . I love breakfast , lunch , dinner . Private beach and great view. I should come again. 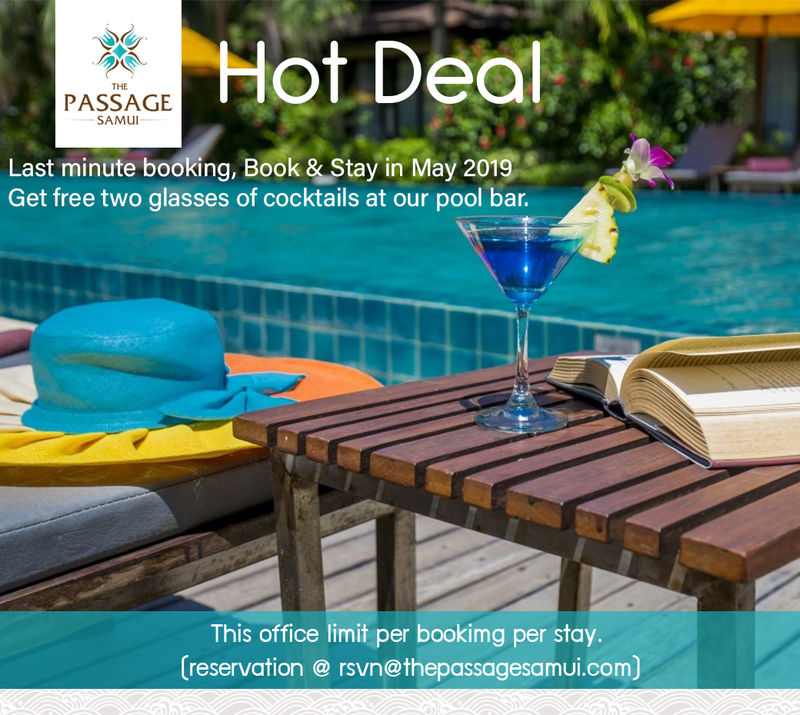 This place is absolutely impressive since the first step I get inside ....just love everything there,environment,friendly staffs,services,accommodations,and I would recommend this,The Passage Samui ! If you need any help, please contact us or send us an email or go to our forum We are sure that you can receive our reply as soon as possible. Escape to the exotic natural hideaway beach resort that is The Passage Samui Villas & Resort at Laem Yai Beach in Samui especially suited for the Romantic Honeymooner. 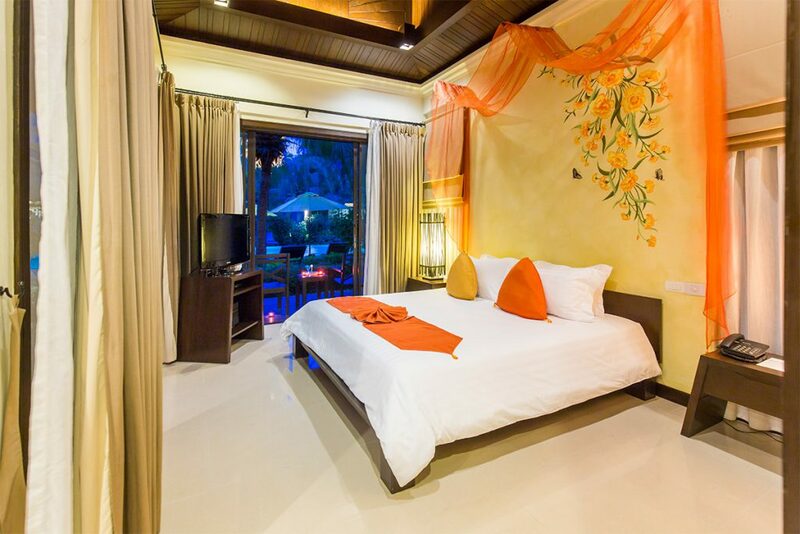 57/6-7 Moo 5 Angthong , Koh Samui, Suratthani, 84140 Thailand. Copyright © 2018 Thepassagesamui. all rights reserved.